Home / esports / gamers / games / intel / lenovo / pc / Team Awe Star from Korea wins the Legion of Champion Series III. Team Awe Star from Korea wins the Legion of Champion Series III. 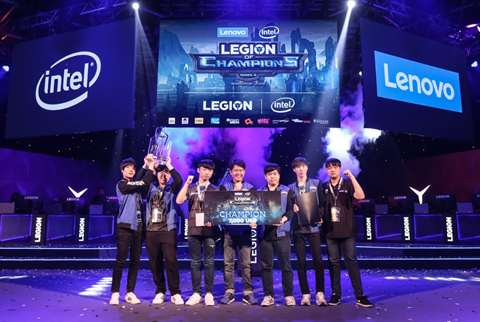 The Legion of Champions Series III (LoC III) Grand Finals come to the end of its journey in a spectacular fashion, with team Awe Star from Korea, lifting the championship trophy in triumph as part of their first LoC tournament victory. The annual eSports tournament, held recently in conjunction with Intel, pulled in an impressive crowd, bearing witness to the intense competition that unfolded over the last three days. The Team ArkAngel of the Philippines clinched the fifth spot, with USD$900 cash prize.